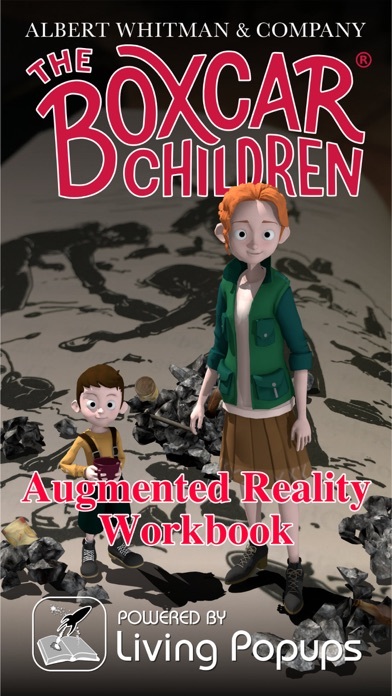 Albert Whitman & Company and Living Popups present the future of education with an Augmented Reality reading comprehension workbook experience. 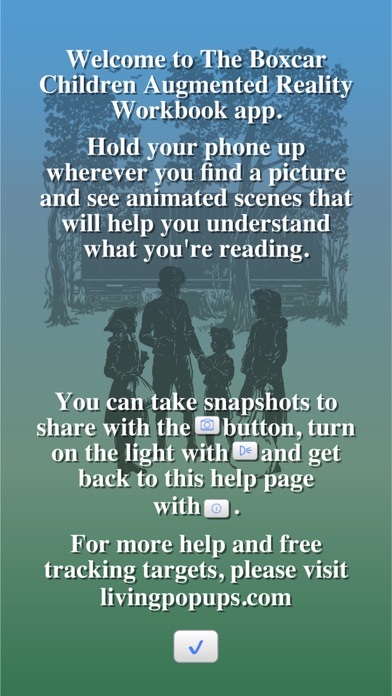 The characters literally jump from the pages of the book to act out scenes, ask questions and encourage the reader to have a greater connection to the content and foster a love of reading. 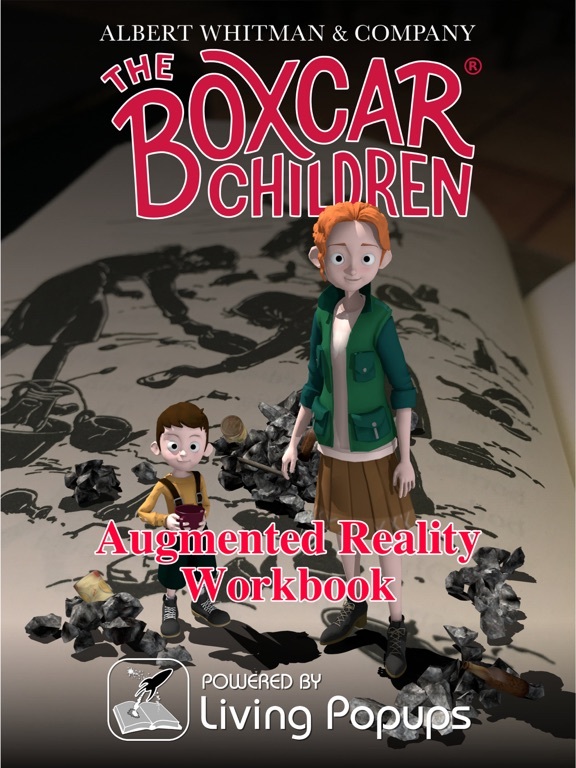 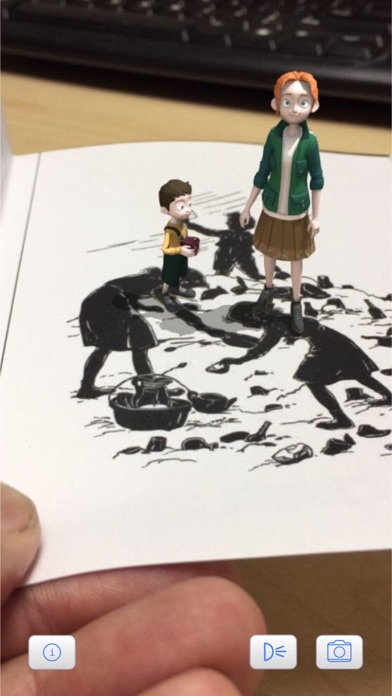 Once you've installed the app, start the experience by pointing your phone at the images and let the Boxcar Children take it from there. 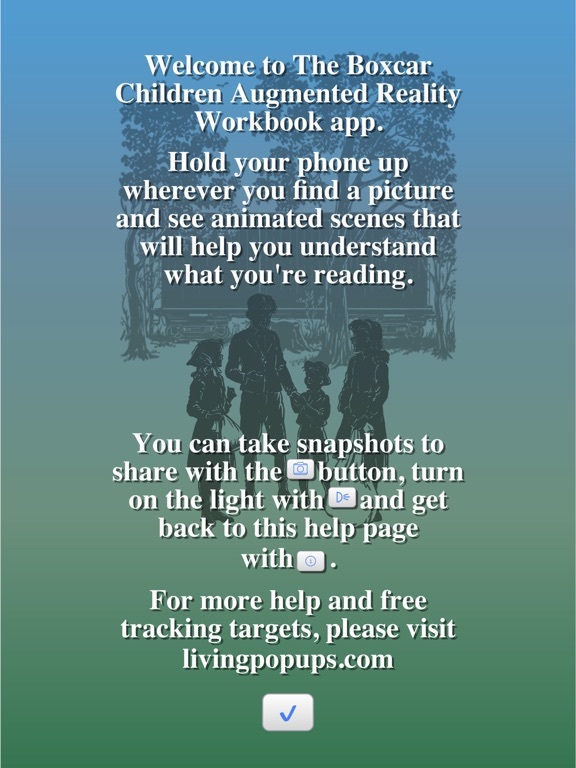 Please see livingpopups.com for more information and for access to free tracking targets. 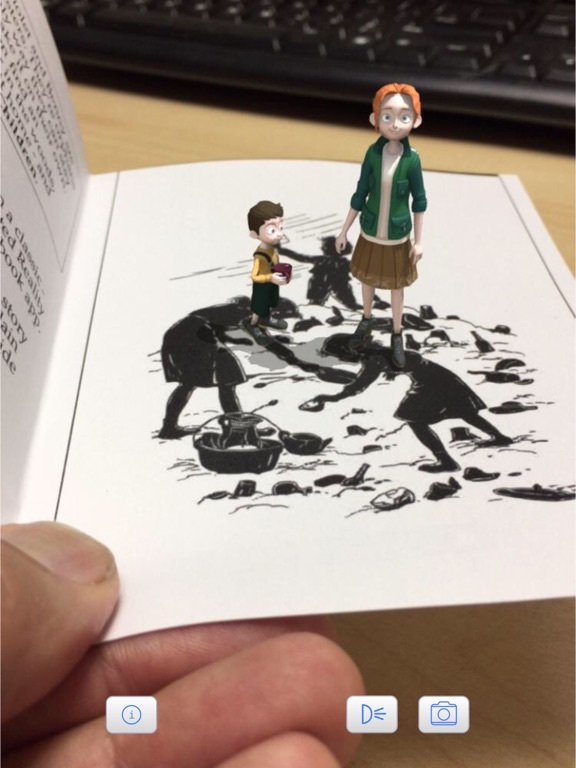 Added popups for the first dozen images in the book.